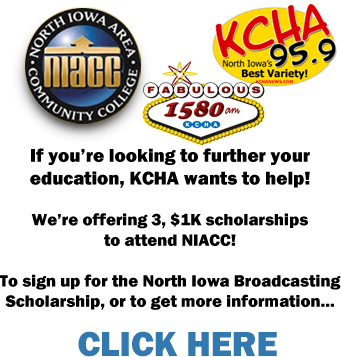 Mason City, Iowa – Dust off of those old instruments and tighten up the strings, because it’s time to find Iowa’s next music sensation. 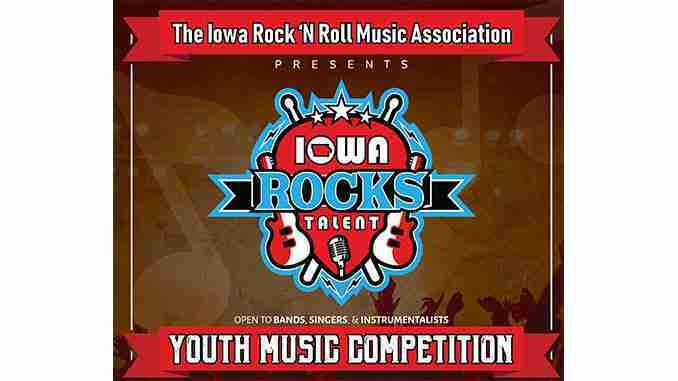 The ‘Iowa Rocks Talent’ is coming to Mason City on April 27th. They’re looking for any vocalist, instrumentalist or band under 21. The program is a statewide competition designed to encourage participation in music outside of school and provides professional development opportunities. Winners of regional events advance to the finals August 31 at the Roof Garden in Arnolds Park. 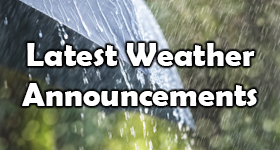 The winner receives a recording session at Catamount Recordings, hotel accommodations, passes for the Iowa Rock n’ Roll Hall of Fame Induction and the opening slot in the concert.